In 1964, Orange County’s population was about to hit one million, Irvine was still a dream waiting to be built, and John Wayne had settled on Newport Beach as his new home. Newport Beach is also where college pals Martin Benson and David Emmes (who attended Newport Harbor High School) headed, although their humble abode was an old marine swap shop on Villa Way. 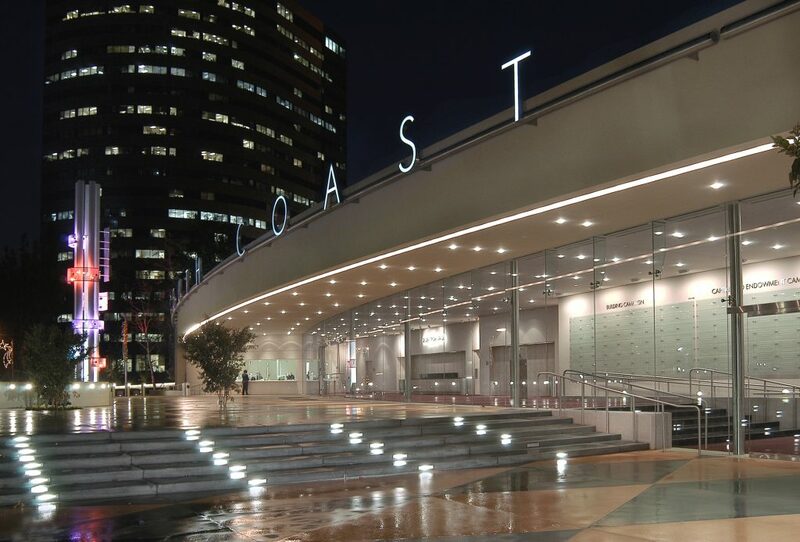 They converted the upstairs into an apartment, while the bottom floor was eventually remodeled into a small 24 by 58 foot, 70-seat theater better known as South Coast Repertory. How time flies. Now, more than five decades later, the theater founded by Benson and Emmes has become one of the leading repertory theater companies in the country, with a Tony Award and other accolades to show for its efforts. 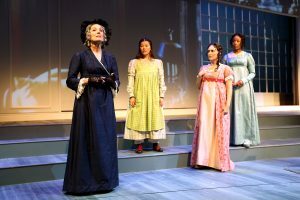 South Coast Rep launched its 55th season this month in its beautiful state-of-the-art theater complex in Costa Mesa with a production of Jane Austin’s classic romantic comedy “Sense and Sensibility” (see separate review on page 13). 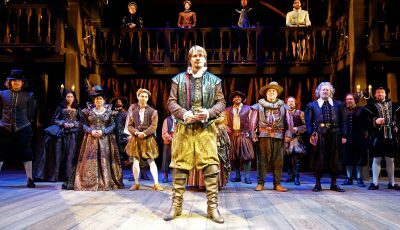 The season also includes the award-winning Stephen Sondheim musical “Sweeney Todd: The Demon Barber of Fleet Street,” the compelling drama “M. 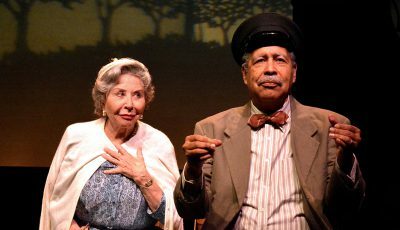 Butterfly,” and the return of Southern California satirists Culture Clash in a show guaranteed to make you laugh and think. On the Segerstrom Stage, the lineup includes “Sense and Sensibility” by Jane Austen (adapted by Jessica Swale), “Native Gardens” by Karen Zacarías, “Sweeney Todd: The Demon Barber of Fleet Street” with music and lyrics by Stephen Sondheim and book by Hugh Wheeler, “M. 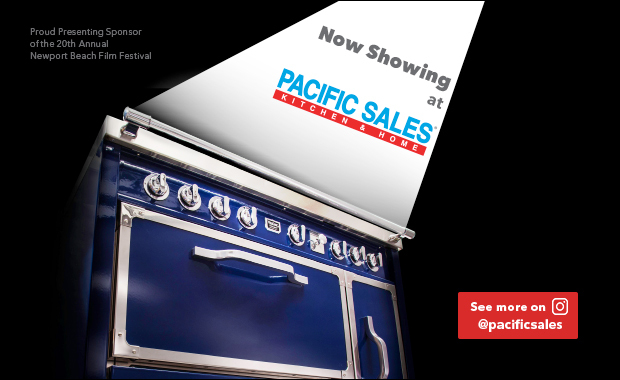 Butterfly” by David Henry Hwang, and a world premiere for the Pacific Playwrights Festival. On the Julianne Argyros Stage, the lineup includes “Vanya and Sonia and Masha and Spike” by Christopher Durang, “Culture Clash,” written and performed by Culture Clash members Richard Montoya, Ric Salinas and Herbert Siguenza, “Photograph 51” by Anna Ziegler, and a world premiere for the Pacific Playwrights Festival. 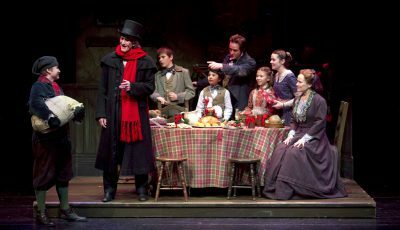 There will also be a Theatre for Young Audiences series, and of course the annual production of “A Christmas Carol” by Charles Dickens, adapted by Jerry Patch. 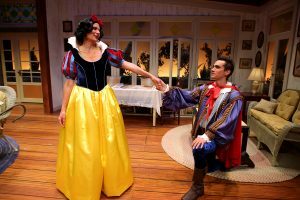 · “Vanya and Sonia and Masha and Spike” by Christopher Durang, Sept. 30–Oct. 21 on the Julianne Argyros Stage. In this Tony Award-winning tongue-in-cheek homage to Chekhov, Vanya and Sonia share a country house where they fret endlessly—and amusingly—about their hapless lives. When Masha, their self-absorbed movie-star sister, and her much, much younger boy toy, Spike, visit for the weekend, the entire household gets hilariously upended. Rivalries are rekindled, resentments rage, the housekeeper blurts out strange prophecies and Masha announces she’s selling the house. 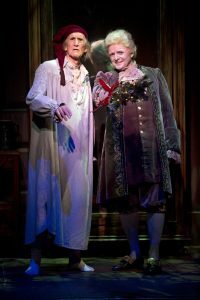 · Charles Dickens’ “A Christmas Carol” adapted by Jerry Patch, ​Nov. 24–Dec. 24. This has become an annual tradition for me—I’ve seen the play every year for the past 20 years, and it never grows old. Hal Landon Jr. returns to play Scrooge for this 39th annual production. 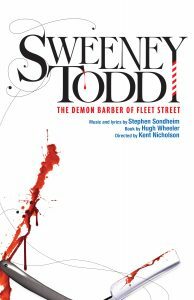 · “Sweeney Todd: The Demon Barber of Fleet Street” with music and lyrics by Stephen Sondheim and book by Hugh Wheeler, Jan. 19–Feb. 16, 2019. One of Sondheim’s best and one of my favorite shows, this dark musical follows the exploits of a certain Sweeney Todd in 19th century London who plots revenge on the lecherous judge who wronged him and his family. This Tony Award-winning masterpiece was proclaimed, “more fun than a graveyard on the night of the annual skeleton’s ball” by The New York Daily News.